I am a Korean-Chinese, originally from Mainland China. I lived in Japan for 8 years for my Ph.D Degree. My unique background and experience made me speak Chinese, Korean, Japanese and English fluently. My multi-language skills and Ph.D scientific background helped me to be highly successful in real estate in international and local markets. I have an extreme passion for being successful in real estate. I am a smart, honest, caring and hardworking professional with valuable knowledge and experience in almost every aspect of the residential and commercial real estate. By maximizing marketing tools to advertise my clients’ homes, my priority is to make the transaction a seamless process with the highest price! I am proud of my multi-language international internet marketing strategies, which are advertised on more than 20 major real estate internet sites, including the Los Angeles / Orange County Multiple listing service sites, Trulia.com, Zillow.com, realtor.com, remax.com, CAmoves.com, homes.com et al. And especially on my website, www.sanmarinofinehomes.com. I have a team who values hard work, customer service, technology and efficiency. My motto is working with my clients though a heart connection to become a trusted life long friend and source of blessing. I am fluent in English, Chinese, Korean and Japanese and will be happy to work with you in these languages! Sunyoung was prominently featured in the Beijing business magazine “Money Talks”, where she was interviewed on how to buy properties in America. 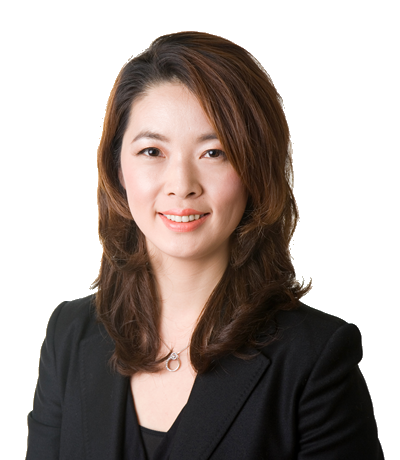 Sunyoung is respected in China as a leading expert on real estate in the USA.